A union has claimed that a health and safety officer for a drugs charity in Birmingham was dismissed after pointing out fire risks, reports the BBC. The trade union Unite, which is representing the former health and safety officer, has said that Alison Morris was unfairly dismissed by CGL after telling the company that the building may have to close down if broken fire alarms were not fixed and working properly again within 24 hours. 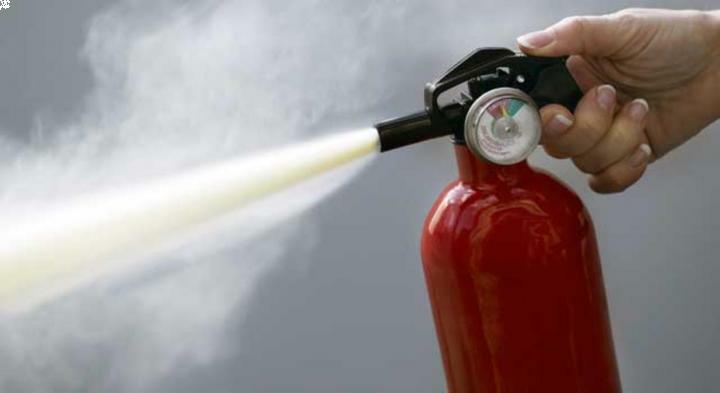 Fire safety is an important part of any business’s health and safety strategy. In addition to your general business insurance, you should also have employers’ liability insurance to cover any compensation or court costs associated with an injury to an employee as a result of their work. Ms Morris, who also worked as a drugs referral officer and a team leader for the company, only found that the fire alarms were not working properly when she carried out a joint inspection with a firefighter in January 2016. Unite has called calling for the immediate reinstatement of the worker. Caren Evans, the regional officer for Unite, said Ms Morris had been treated in the "most horrendous way by a draconian management.” She added that the former health and safety officer should be highly praised for trying to protect colleagues in the building. In a company statement regarding the incident, CGL said: "This matter is subject to appeal and, as such, we are unable to comment further on the details of the case at this point.